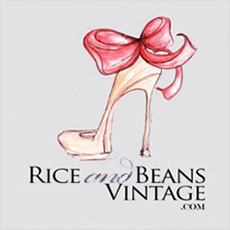 It’s no mystery that I love to buy vintage designer clothing & accessories. In fact I have loved vintage clothing for nearly as long as I can remember. Dressing up and collecting little pieces of vintage history is still one of my favorite things to do. I bought my first piece of vintage clothing when I was 10. 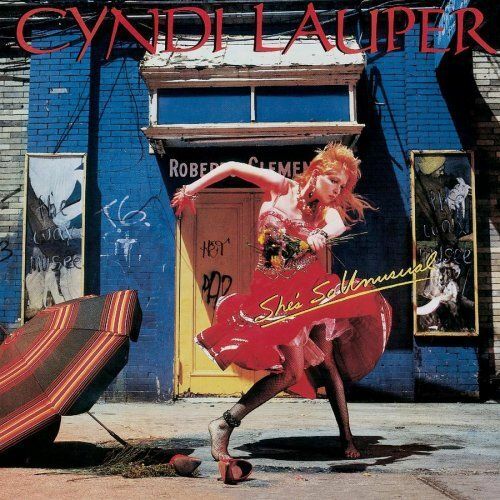 It was a bright red Vintage 50’s Crinoline Skirt exactly like the ones Cyndi Lauper was wearing at the time. As soon as I saw her “She’s so unusual” album cover I knew I had to have it. After reading somewhere that she like to buy her Vintage 50’s Crinolines at a small Vintage clothing store in NYC, I convinced my parents to take me there. I will never forget that day, walking into the store and leaving with that red frilly skirt……oh and I wore it. My style may have changed over the years but my love of dressing up and wearing vintage clothing has never wavered. Whether you like period pieces or are a vintage designer fan, you can’t go wrong with a little bit of vintage. Here are my Top 3 Reasons Why to Buy Vintage Designer Clothing! Let’s face it the majority of clothing, shoes, and accessories we purchase today are not made to stand the test of time like fashion was in the past. 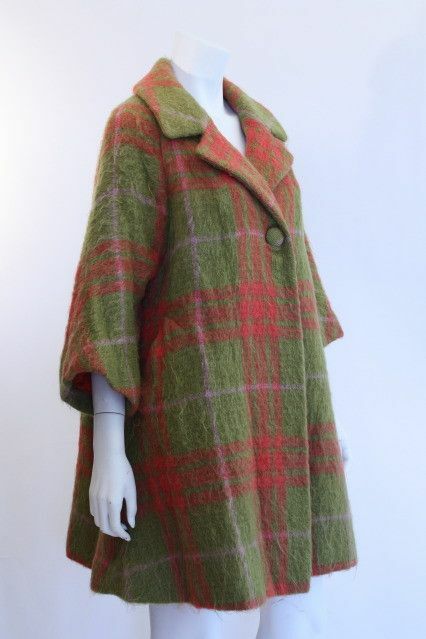 Vintage clothing were generally made from natural fabrics such as cotton, silk, and wool which have a tendency to wear well and last longer than synthetics. The quality of the fabric and even stitching was made to last and that’s why we still have it today! 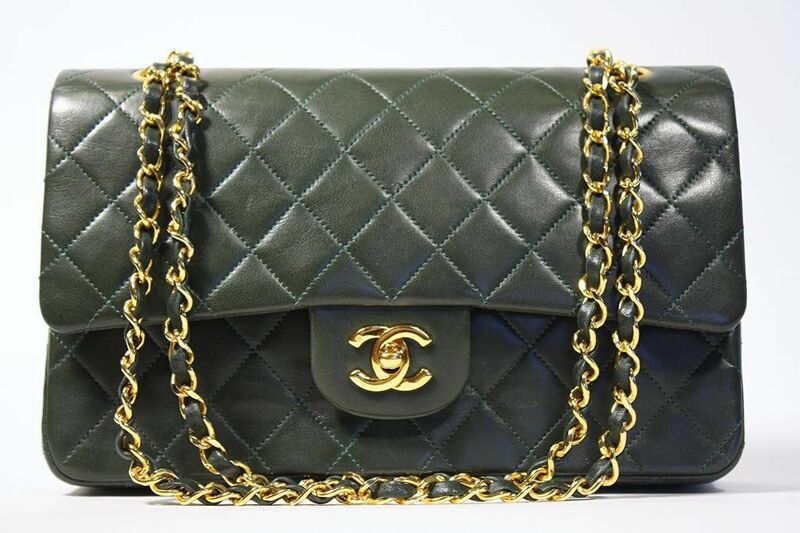 If you are a Vintage Designer clothing fan like me, you know that buying say a Vintage Chanel bag is much more financially sound than buying a brand new one. The price difference can be as much as $3000! The best part is you are still getting the same classic bag and the same if not superior quality of the Chanel bags of today! 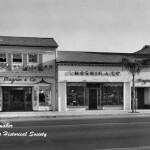 The same goes for vintage designer clothing. You can still get the quality, style, and prestige of owning a Designer piece without the sticker shock. What’s not to love? What I love about wearing vintage is that you can still be fashion forward and modern but not look exactly like everyone else! 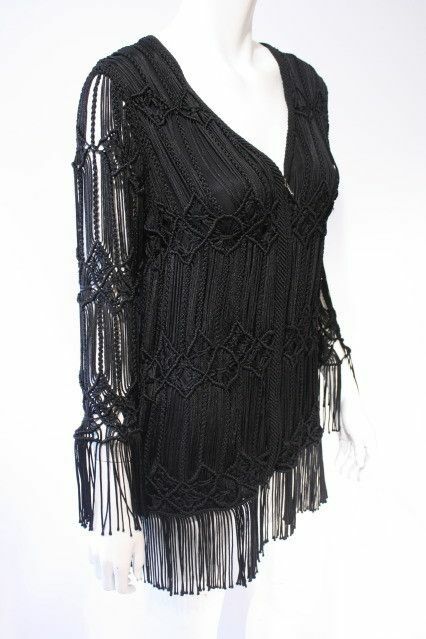 Everything comes back around again, so if fringe is in, why not search for a great Vintage piece like our Giorgio Armani Macrame and Silk Fringe Jacket or a vintage 20’s fringed dress instead of buying something from a big box store that everyone in your office will be wearing too?